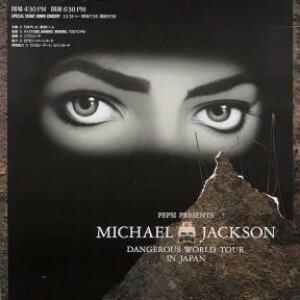 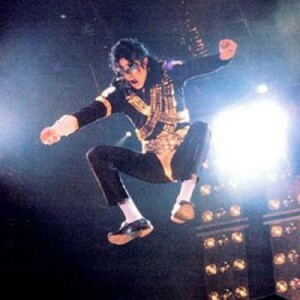 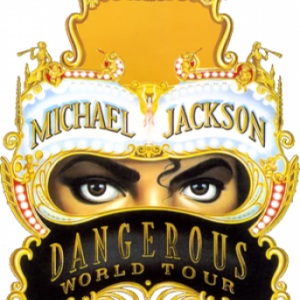 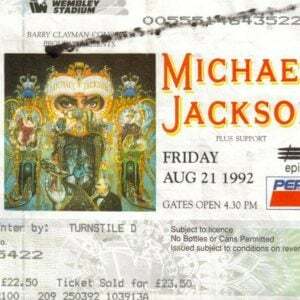 In September of 1993, Michael performed two concerts in Israel as part of the Dangerous World Tour. 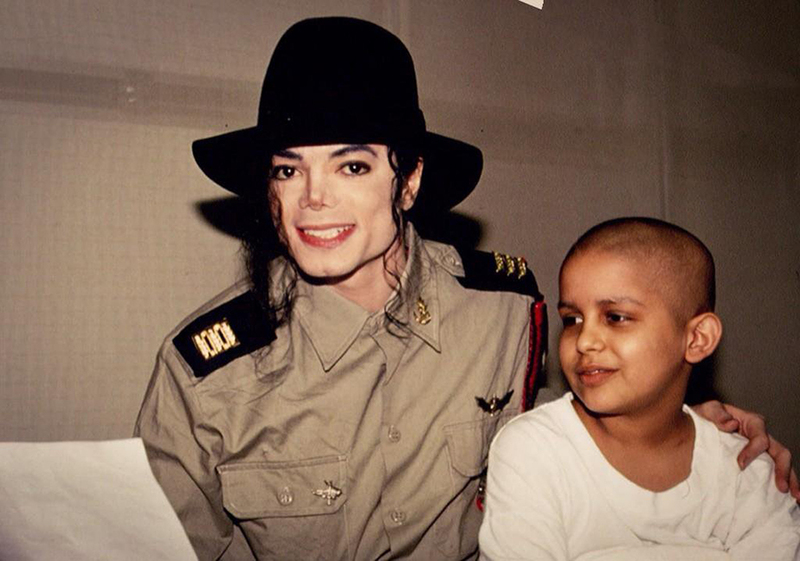 Among other things, he also visited two hospitals in the Tel Aviv area between his shows to cheer up cancer patients. 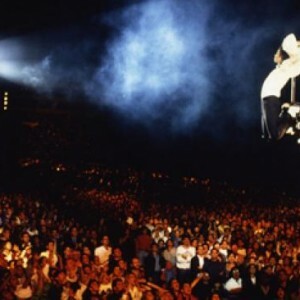 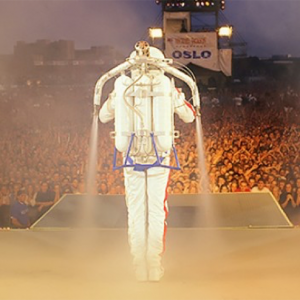 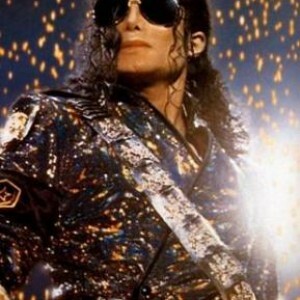 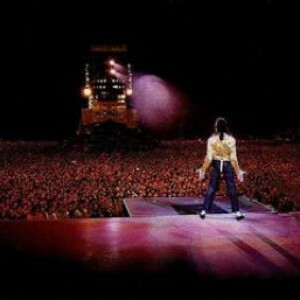 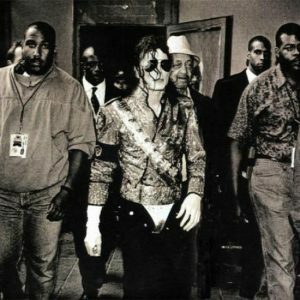 In all, Michael performed to over 170,000 people and touched the lives of countless others with his generosity.